We are all aware of the importance of protecting the skin against the harsh effects of the sun, and with spring on our doorstep, slathering on sunscreen is becoming a priority for most. 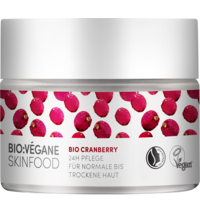 The skin is the largest organ of the body and most of what we put on our skin is absorbed. Sunscreen reduces the risk of skin cancer and protects against premature aging. To keep our skin safe and avoid toxins entering our bodies, why not consider the natural alternative to conventional sunscreens? 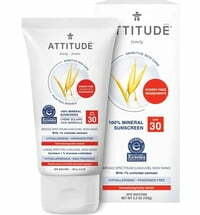 Natural sunscreen allows you to take better care of your skin while protecting it from the harmful rays of the sun. The main difference between natural and conventional sunscreens is how the skin is protected from the effects of the sun. Natural sunscreens use mineral filters that form a physical barrier to block UV rays whereas chemical-laden sunscreens absorb UV rays and neutralise them in the skin tissues. Aside from harmful toxins, conventional sunscreens have rich formulas that may clog pores and cause skin irritation, whereas the natural, more organic versions contain ingredients that soothe, nourish and protect the skin. I have recently swapped out my chemical sunscreen for a natural one. After quite an intensive search, I finally purchased the Acorelle Sun Spray SPF 30 that is suitable for both the face and body. It has a zinc-free formula that contains no chemical filters, no nanoparticles and is biodegradable. Its light, fluid texture has a very pleasant, delicate scent and is easy to apply. What’s more, it leaves no white streaks on my dark complexion and no visible irritation has occurred on my rather sensitive skin. 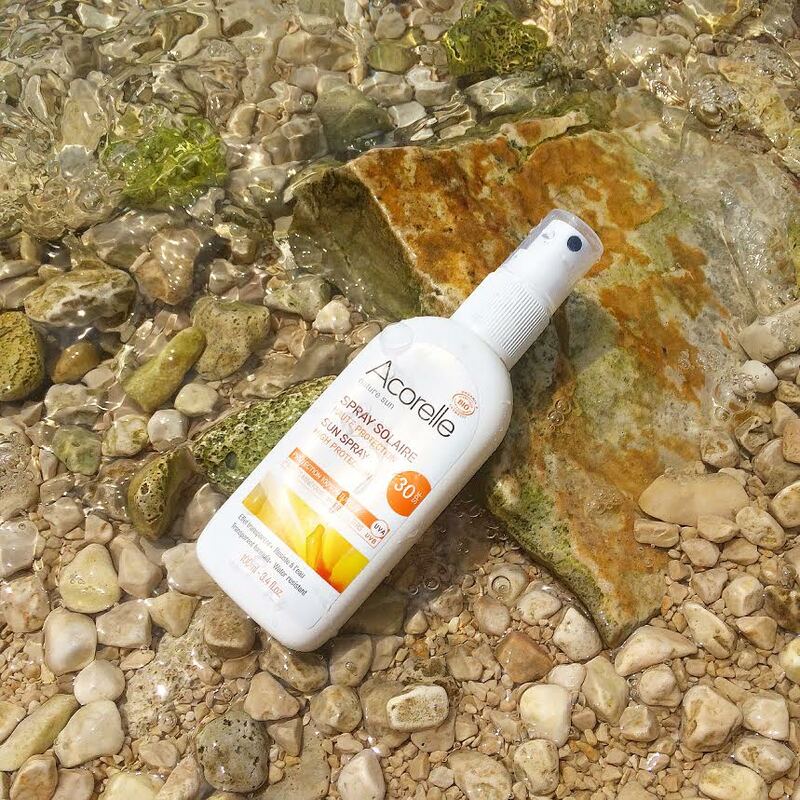 In my opinion, Acorelle's Sun Spray SPF 30 is a great sunscreen to use during summer and winter!